Aviation Hall opened in Fall 2009 and was designed primarily for our aviation students who have a hectic schedule and extensive lab commitments. In addition to the four private bedrooms, there are two bathrooms, a small kitchenette with a full size refrigerator, and a living room. 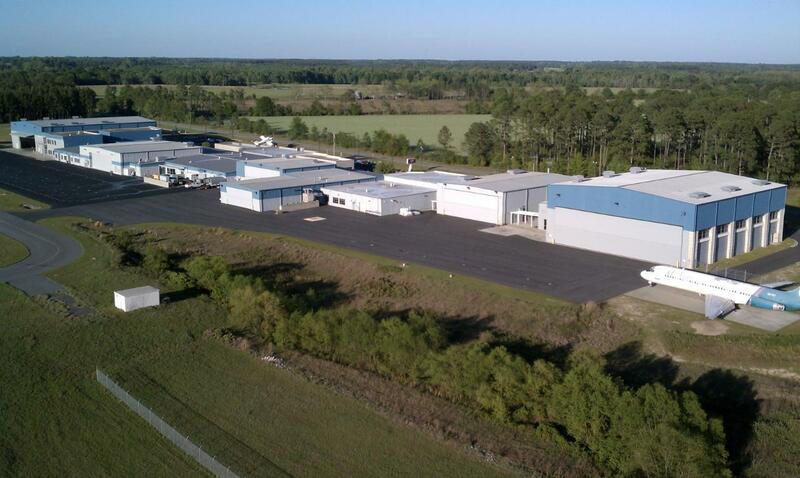 Again, with aviation students in mind, we've set this contract up for 12-month occupancy. 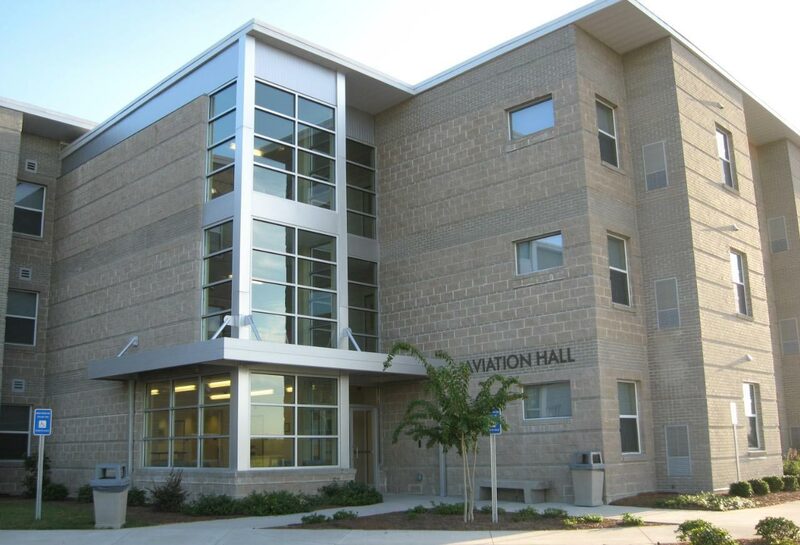 Once a student has paid their housing fees for Fall and Spring semester, the student may then choose to remain in Aviation Hall during the summer sessions without paying additional rent. We also modified and reduced the cost of the meal plan to better suit the needs of aviation students whose schedule may not allow for consistent meal times. 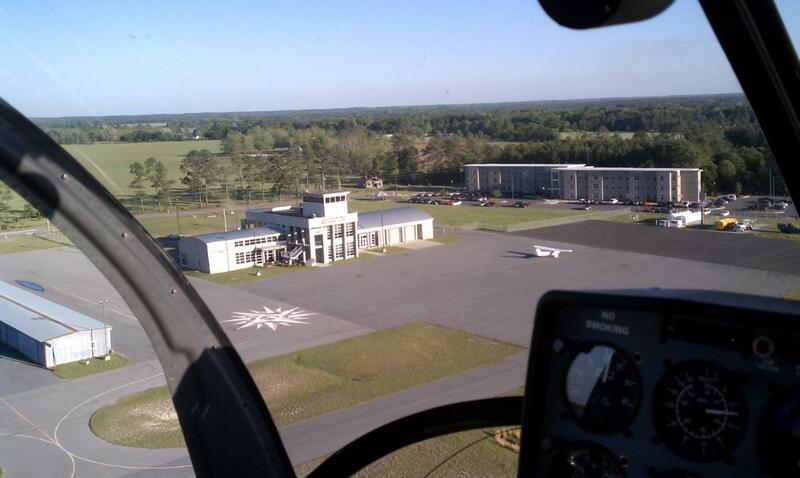 Keep in mind though, to remain in Aviation Hall during either summer session, the student must remain enrolled for at least one summer class per session. In addition, each student is required to pay the health fee per summer session. and/or take the majority of their courses on the Cochran campus.